Spring is here which means it’s time to put on layers! Yes, you read that right. 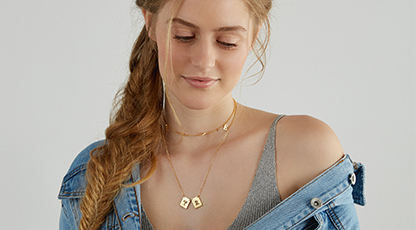 When it comes to necklaces at least, layering is the hottest look this season. And you don’t want to miss out. International Women’s Day is coming up March 8, as it does every year. If you’re a history buff, you know this is a serious occasion marked by women of the world for over 100 years now. While it was first started by the Socialist Party in America, it has since evolved into a day marking women’s rights everywhere. In some places the day is observed with fiery protests in the quest for social progress. Valentine’s Day is around the corner, and love is in the air. But how to celebrate? 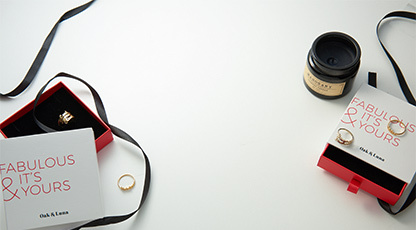 In addition to dinner, flowers and wine one answer is obvious to you – jewelry! But how to make sure your boyfriend gets the drift? Follow these tips to get what you deserve. At Oak and Luna we take your style seriously. This means following the latest trends, getting to know our customers, and creating exquisite jewelry pieces to match your evolving tastes. 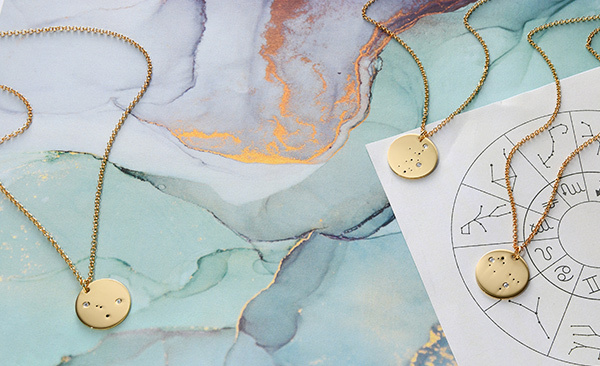 That in a nutshell is the inspiration for our stunning new zodiac necklace collection. 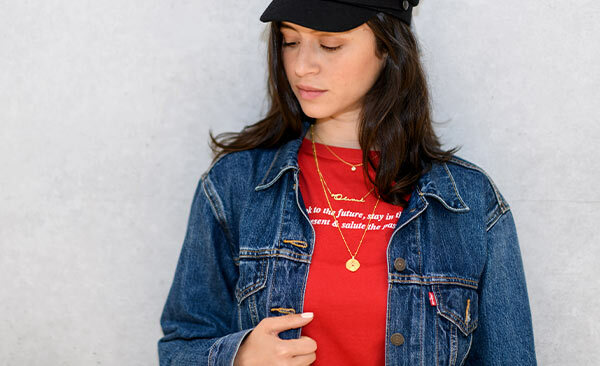 Mixing spirituality with fashion, this chic collection gives you another great way to express yourself, personality, character, style, and all. Here at oakandluna.com, we are SUPER excited for fall! Making the switch from iced coffee to lattes, tanks for cozy sweaters, and showing off our favorite rings without the tan lines! 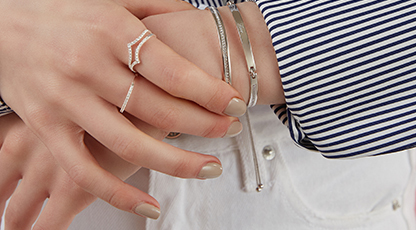 Our favorite way to welcome the new season is by creating some fun ring stacks! They are ideal for the changing weather. No matter how many layers you put on or take off throughout the day, your rings will always be part of your outfit! Our calendars are booked all summer long with bridal showers, engagement parties, and weddings! 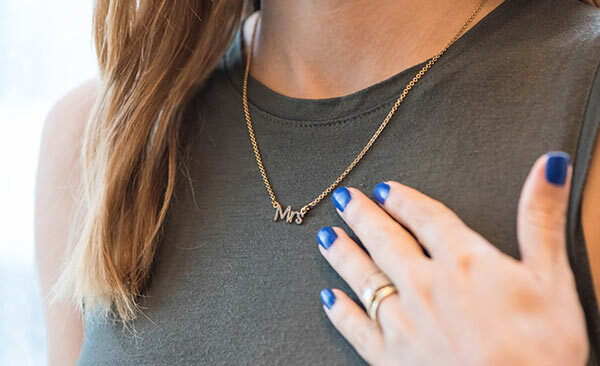 From best friends to coworkers and everyone in-between, it is easy to feel overwhelmed finding the perfect wedding gift. At Oak & Luna, we wanted to make it easy for you to survive wedding season this year. Pieces that will live with you. The Luna Collection is curated with updatedessentials that are meant to be worn all day and night. Inspired by classic silhouettes and updated withmodern details. The versatile nature of the pieces gives you the abilityto layer and stack with ease to curate your personalstyle. Delicate design with a personal touch. 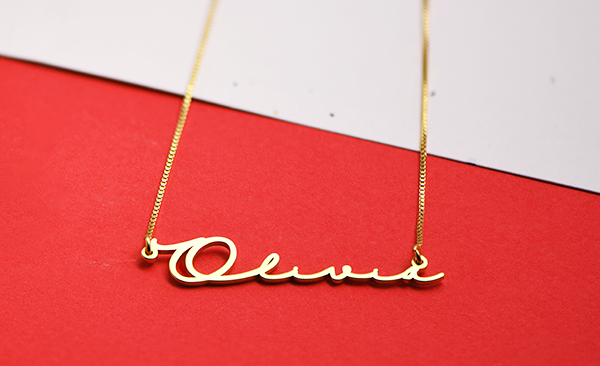 Inspired by theclassic nameplate, updated with a chic script andsurprise sparkle. 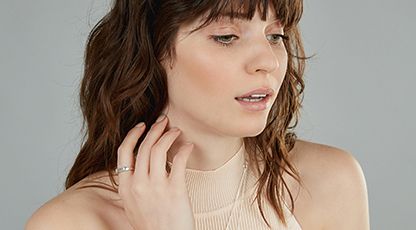 The Pixie Collection is comprised ofpieces you can rely on to add that extra something toyour signature style. 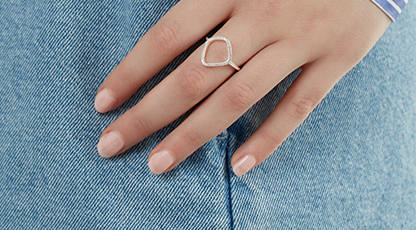 The petite designs make the LunaCollection ideal for layering and stacking.